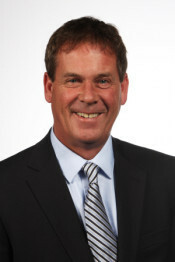 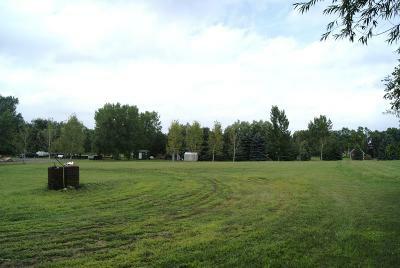 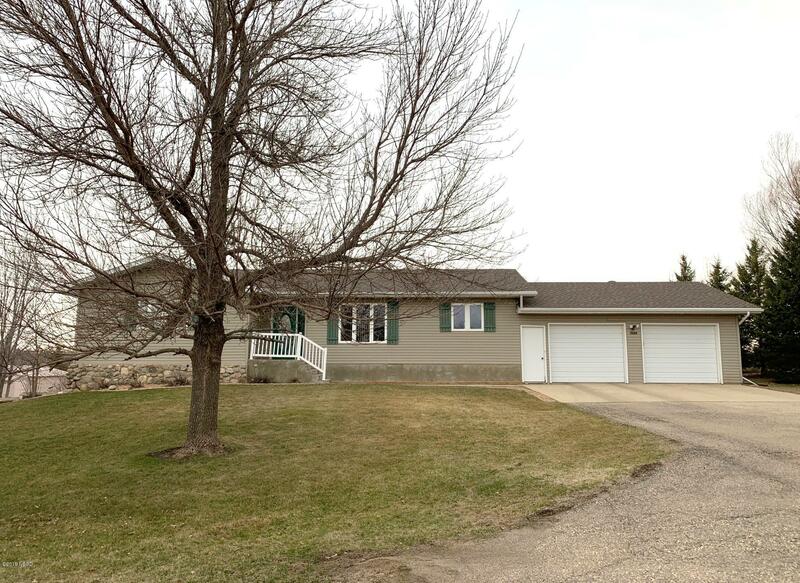 Looking for an acreage? 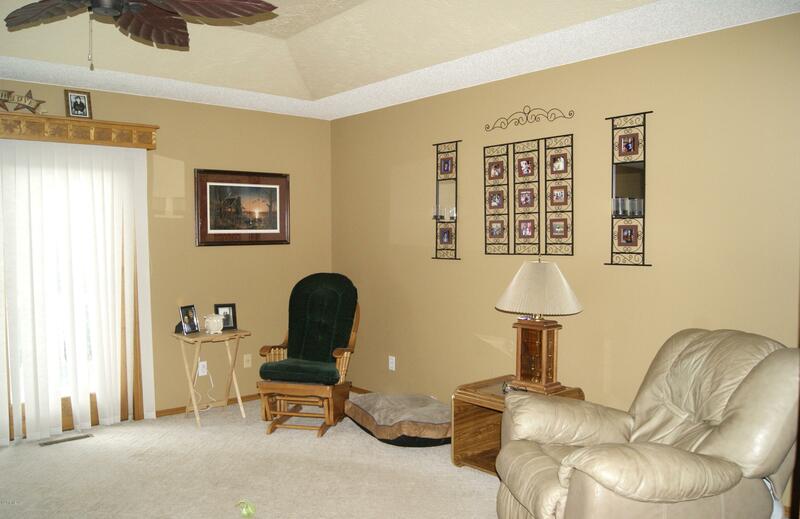 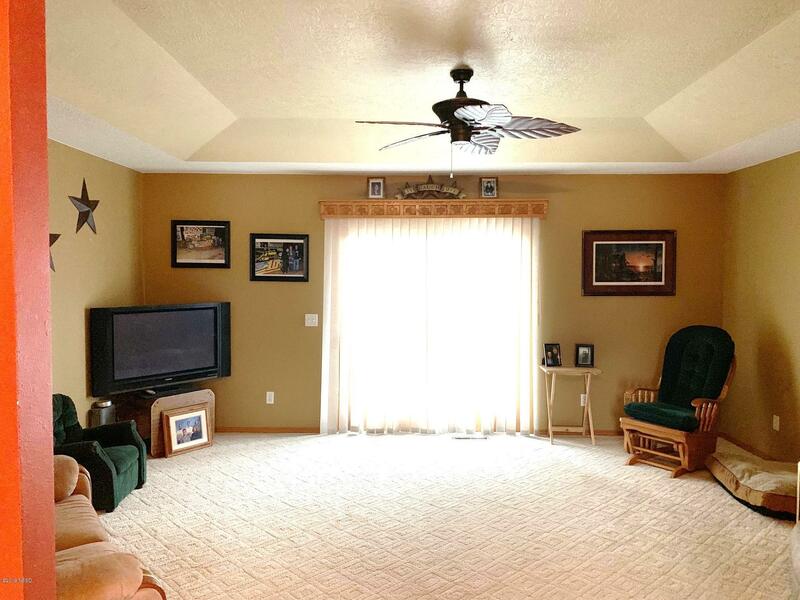 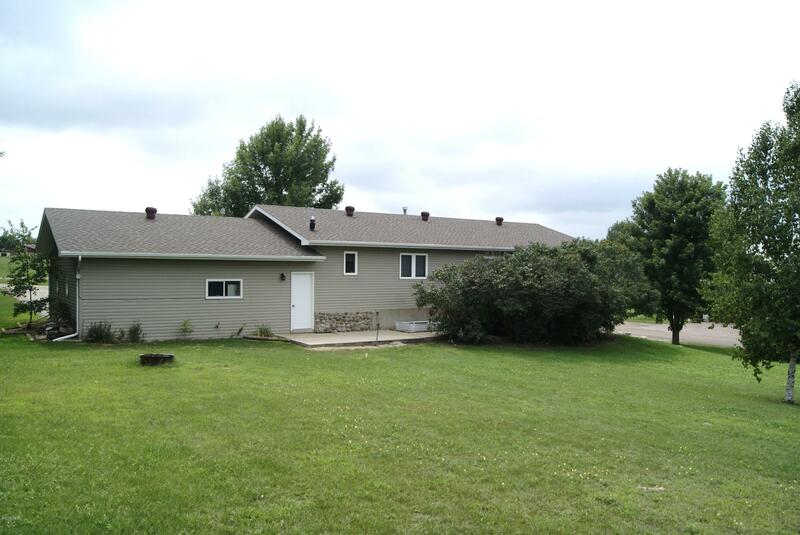 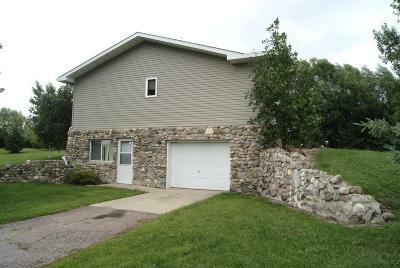 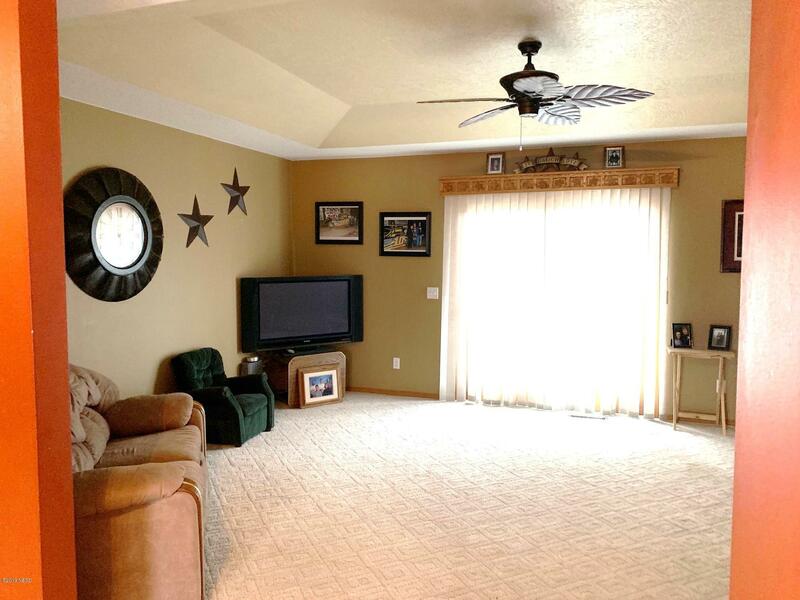 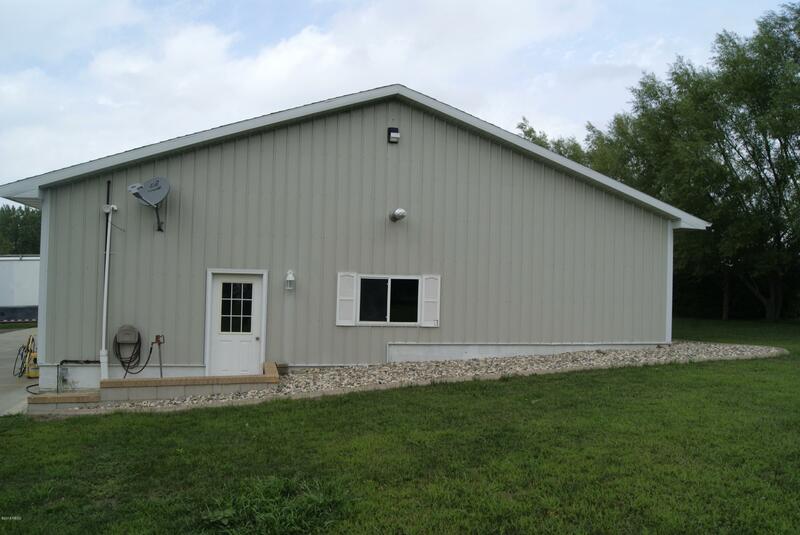 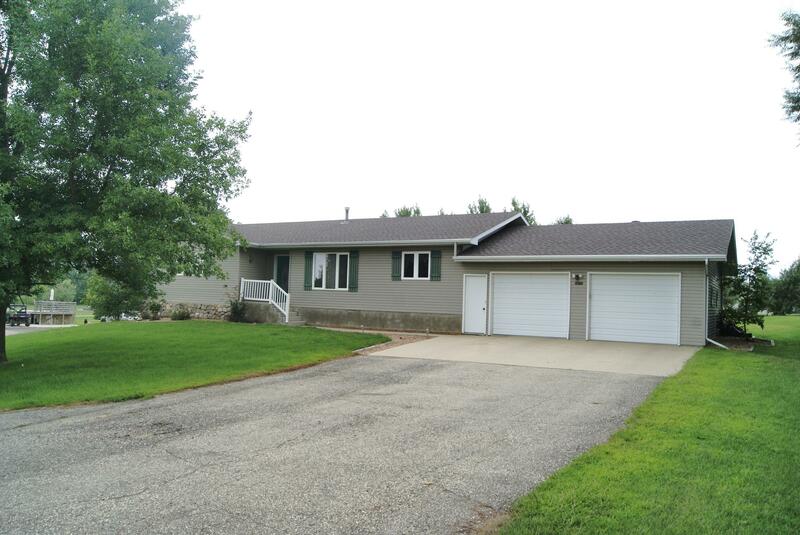 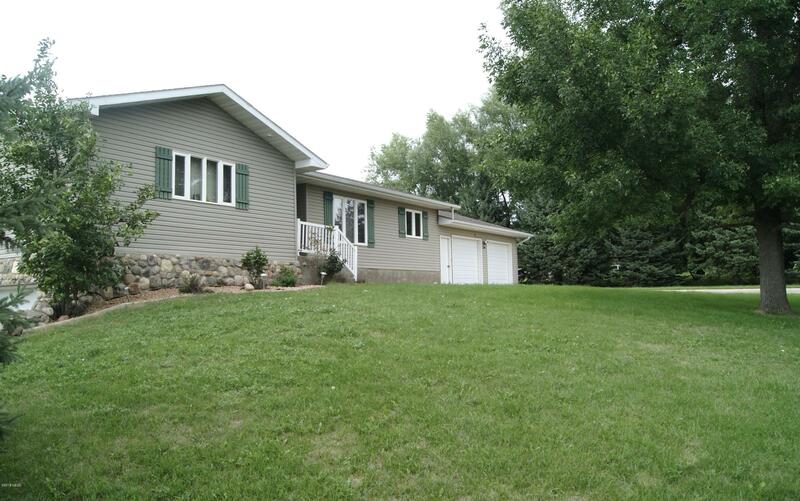 This home is perfect, close to Watertown and Lake Kampeska with 2.64 acres of land. 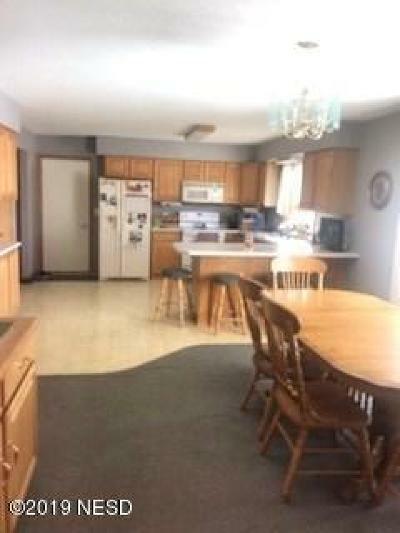 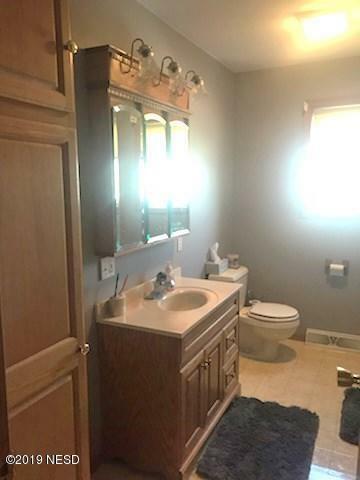 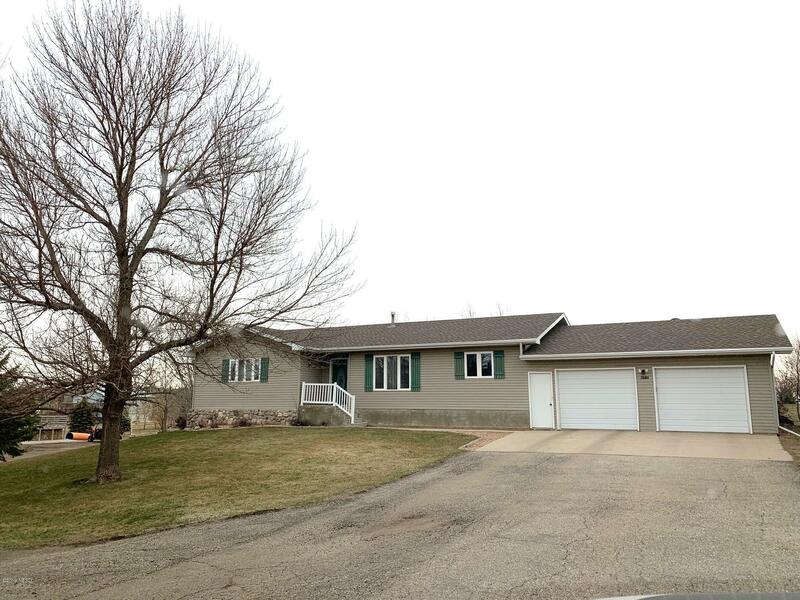 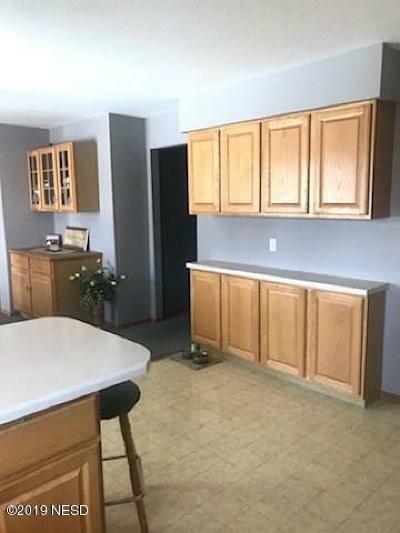 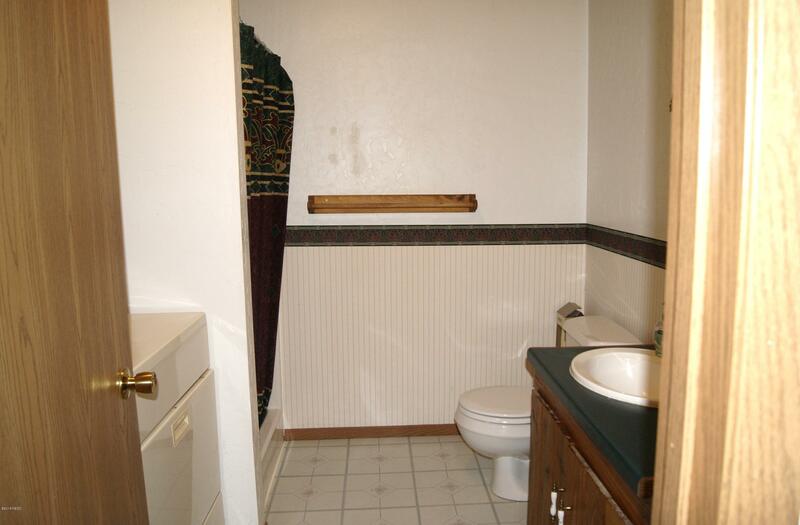 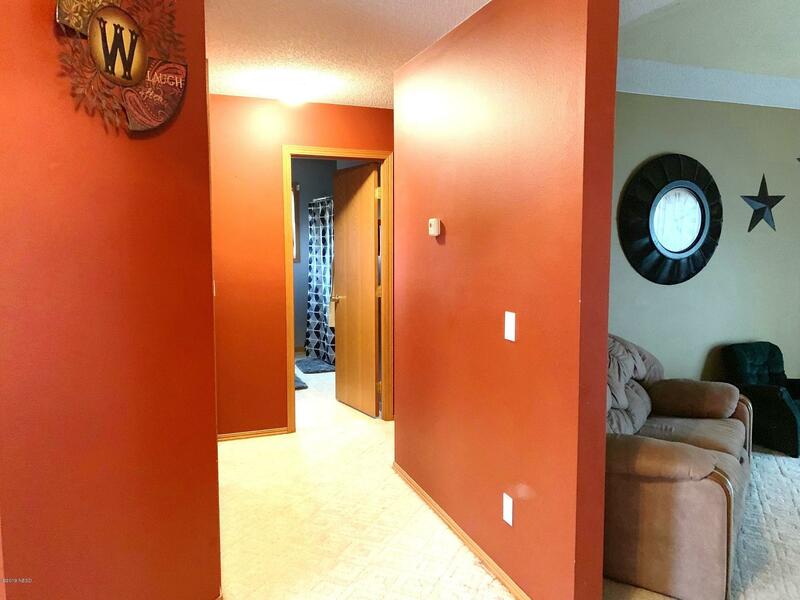 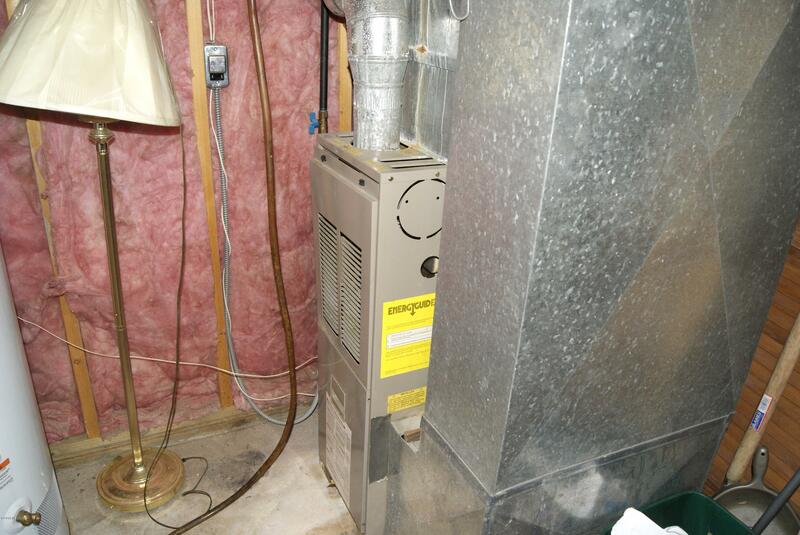 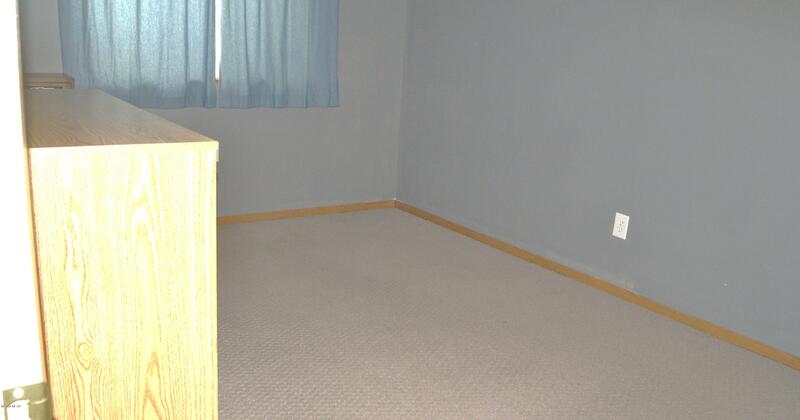 Large ranch style home with 3 bedrooms on the main and 1 downstairs. 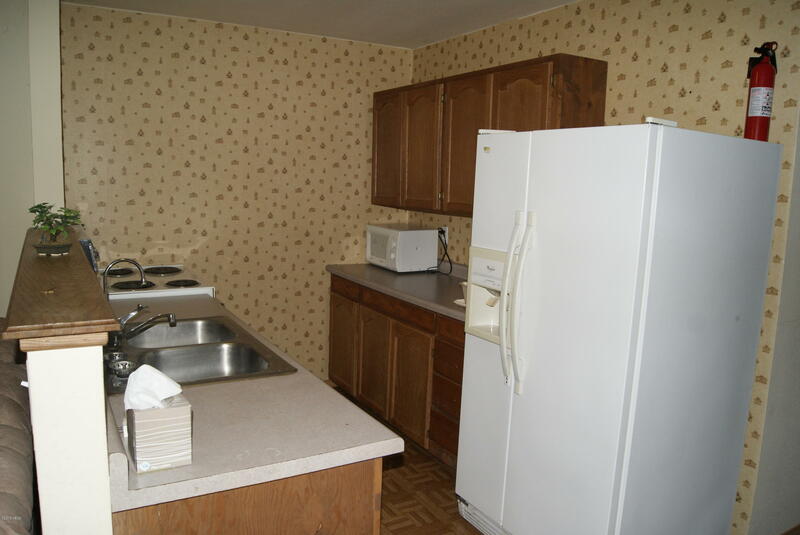 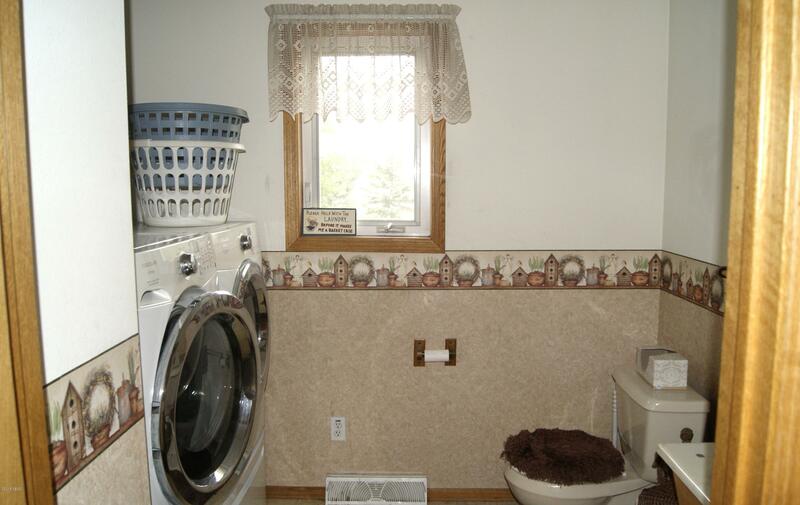 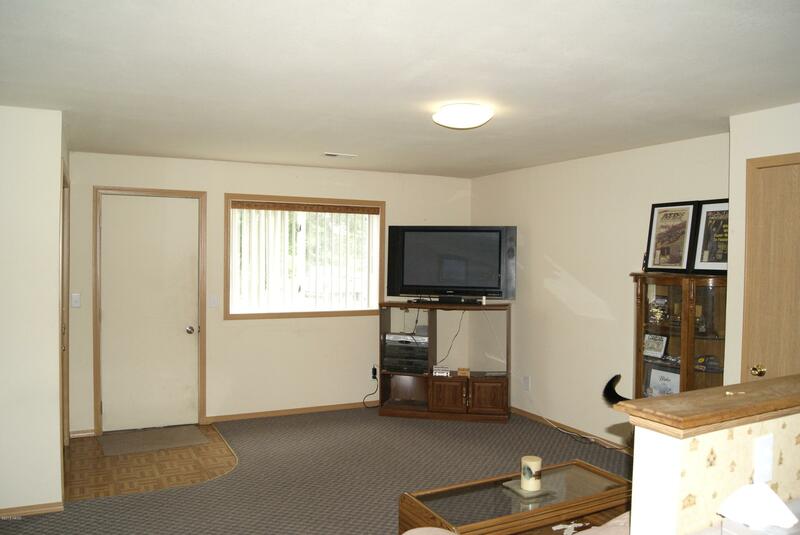 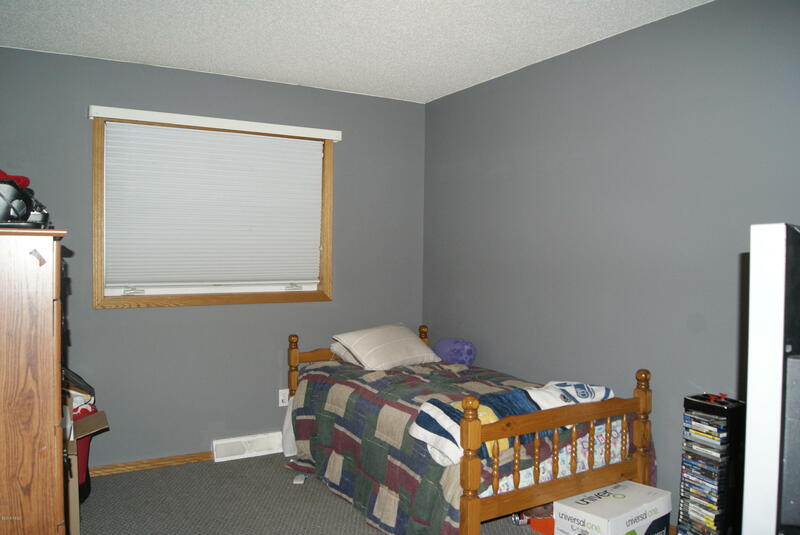 Over 1500 square feet on each floor with laundry and kitchen on both levels. 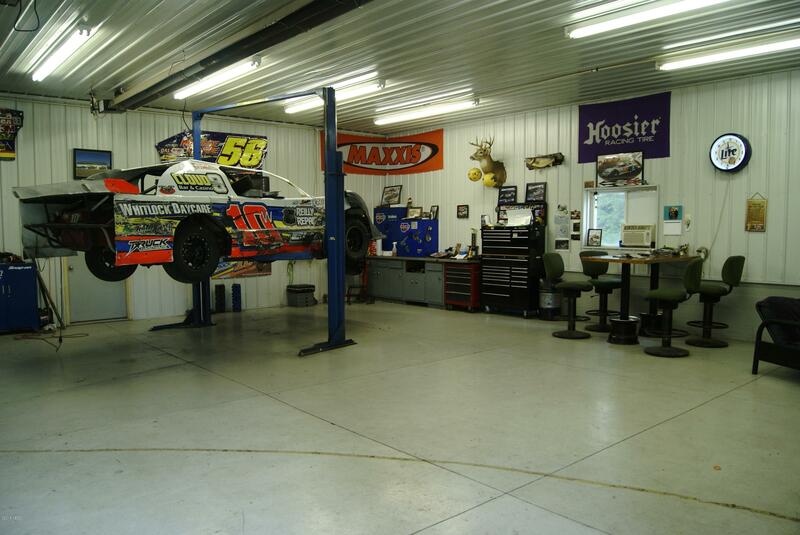 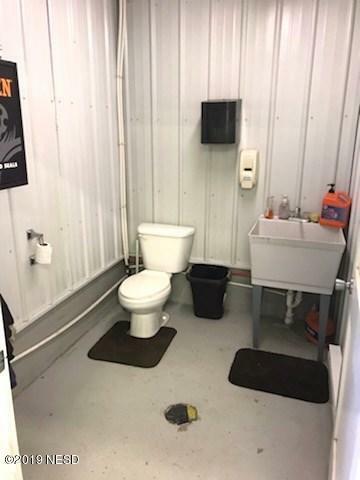 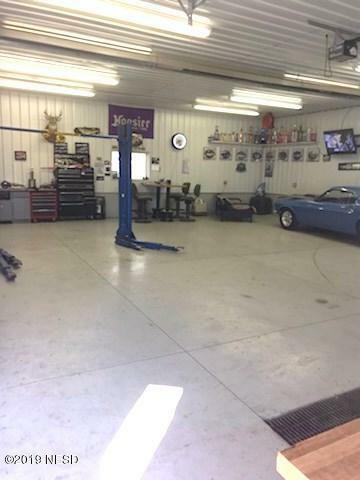 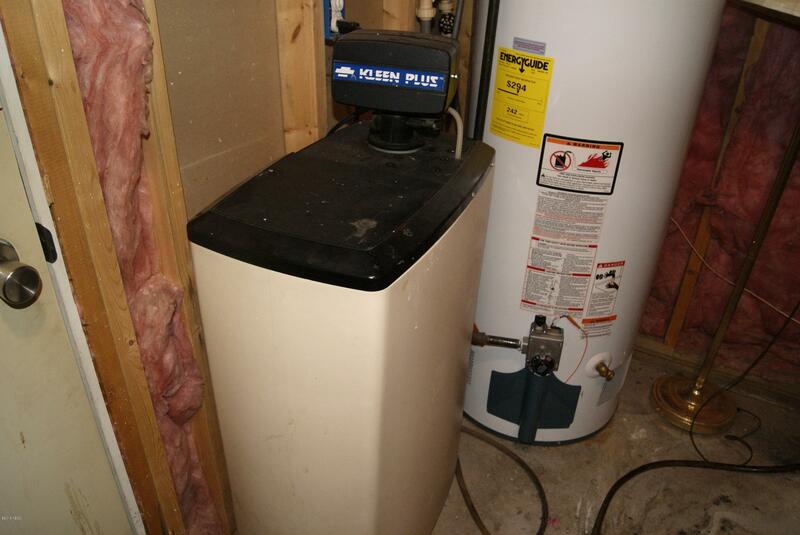 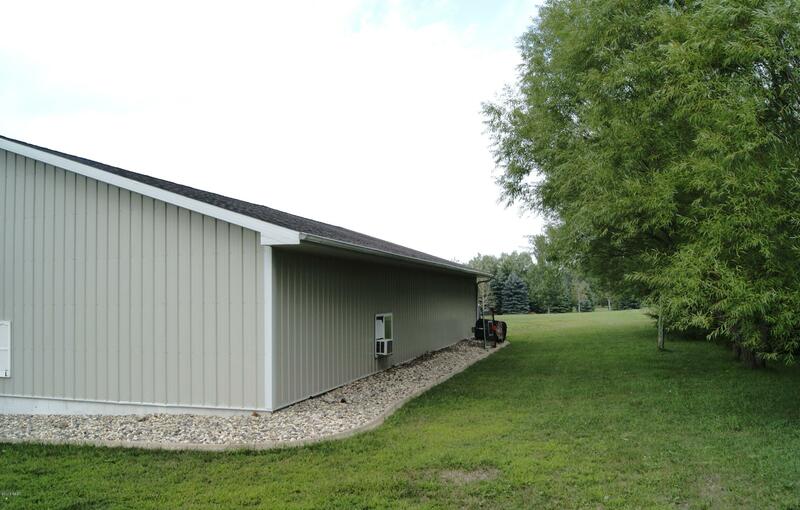 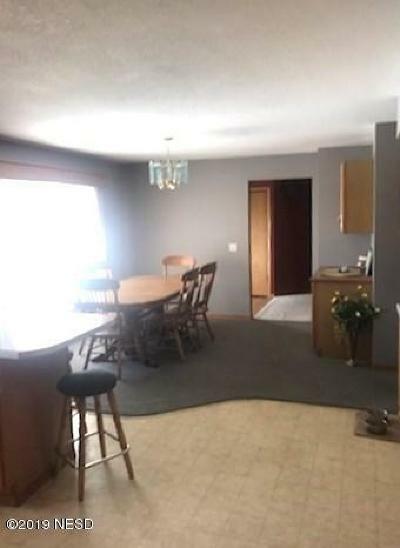 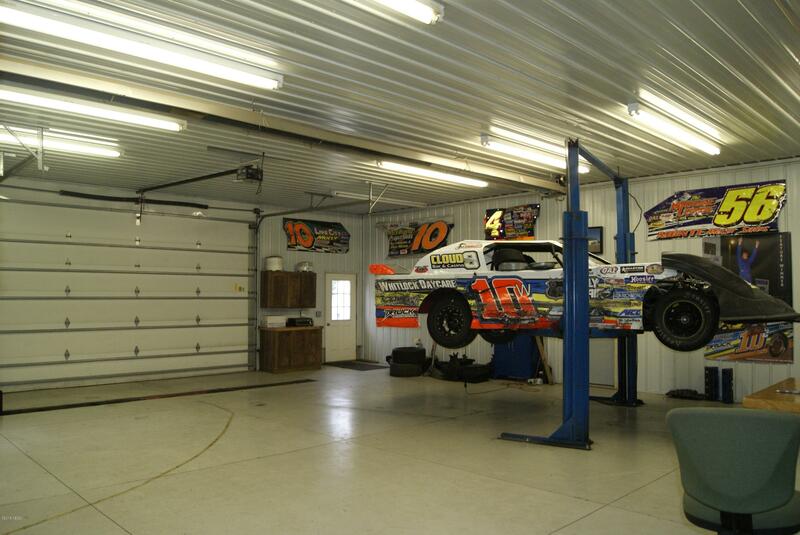 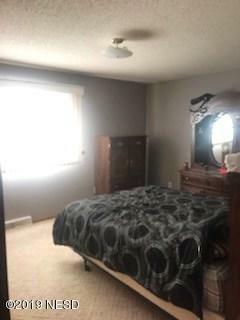 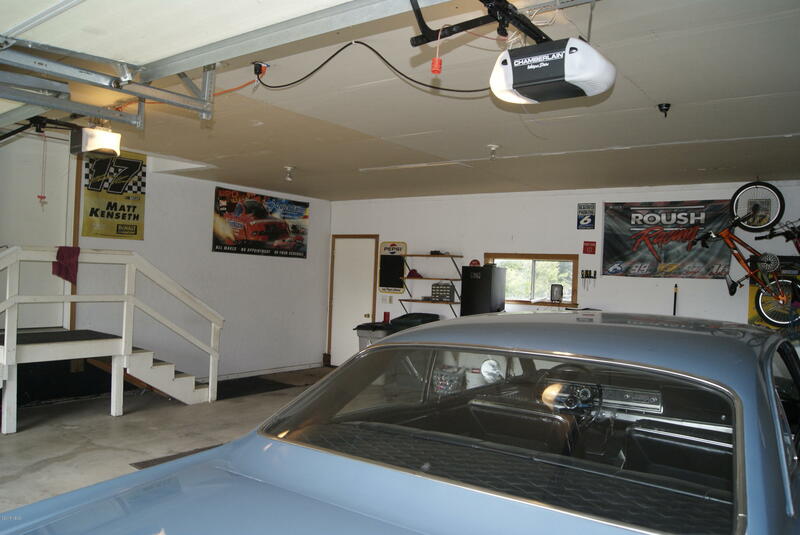 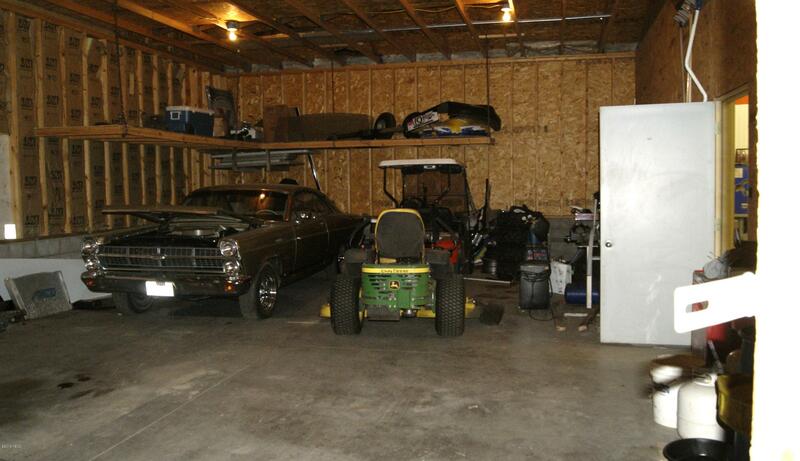 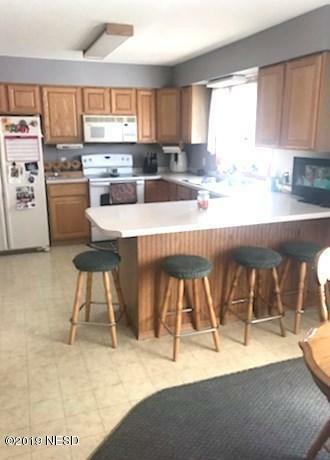 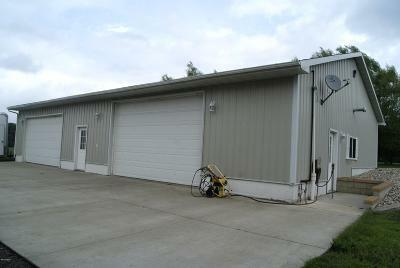 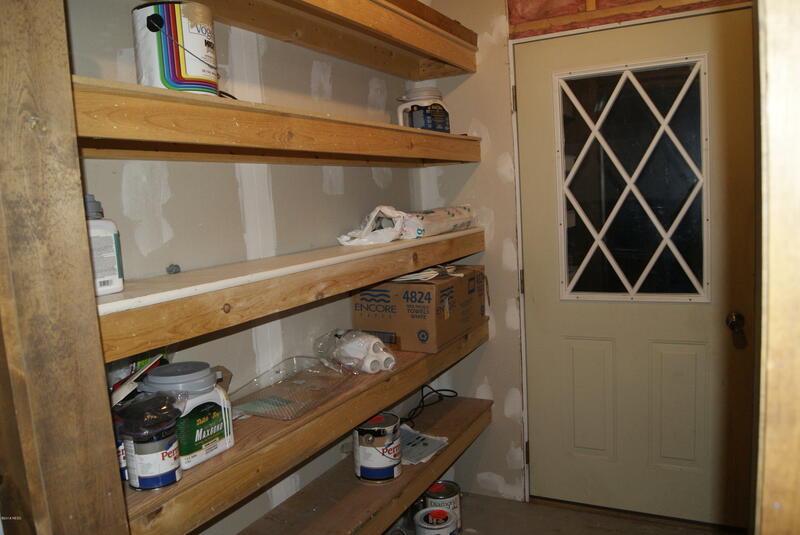 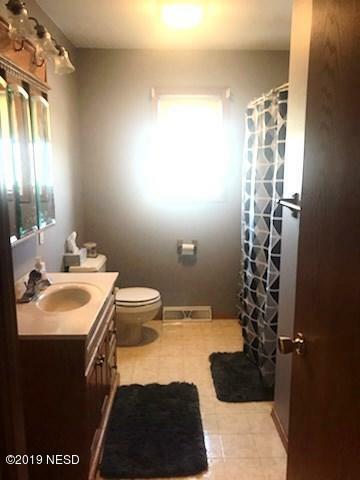 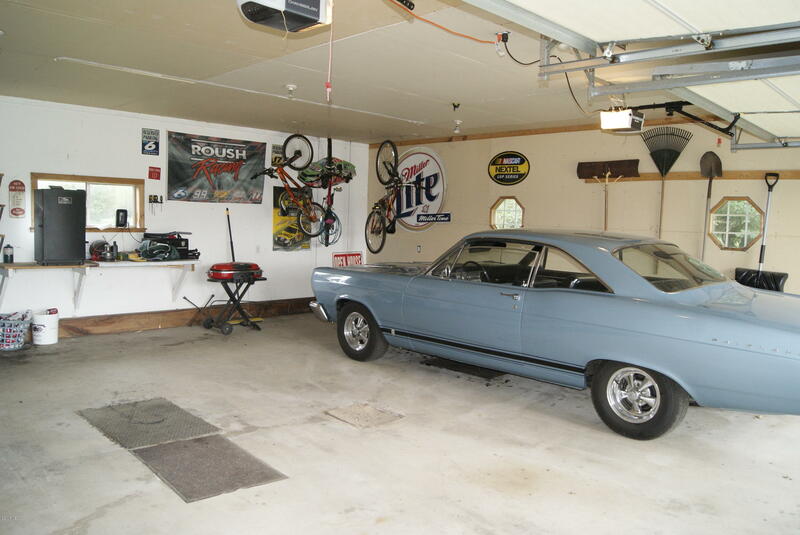 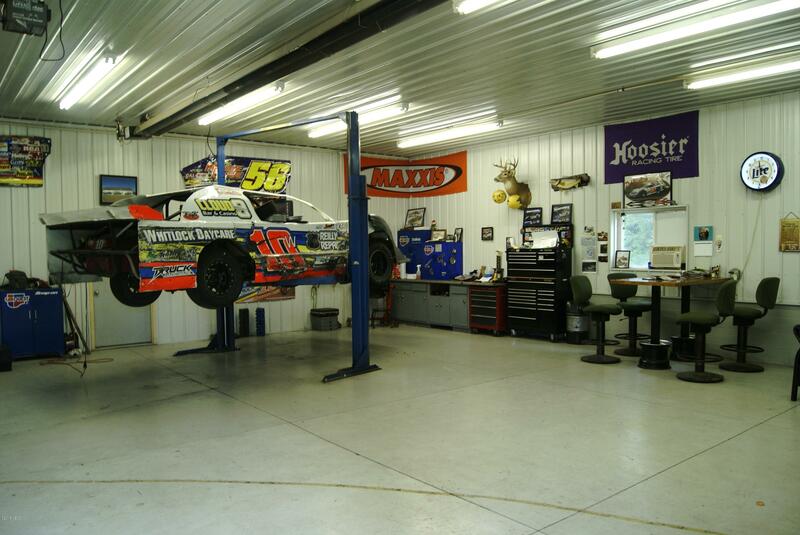 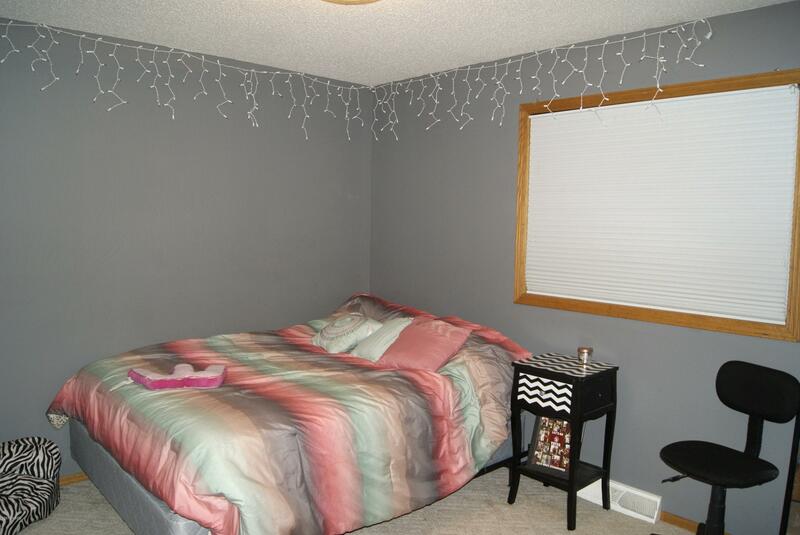 There is also 3 attached stalls of garage and then a huge garage/shop with 2400 square feet that's heated for year round use and has a bathroom. 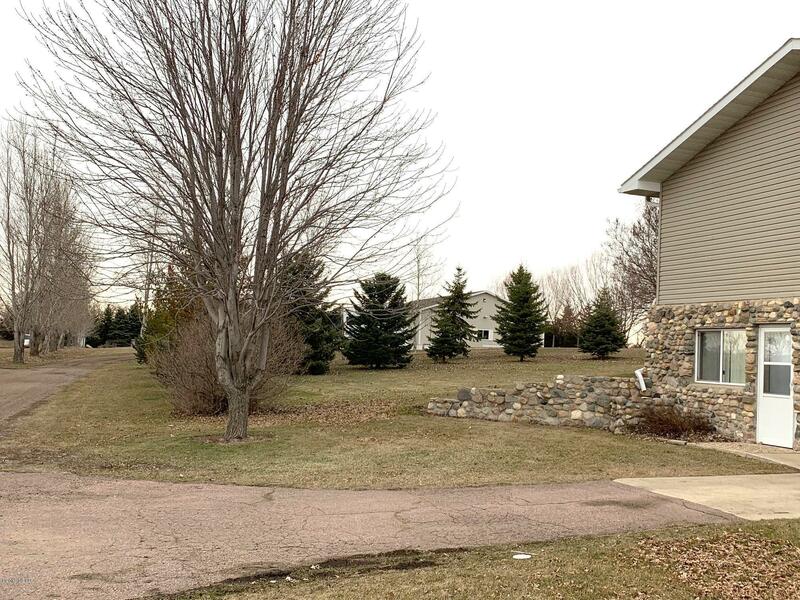 Call today to see this home on a beautiful lot.